Seeking closure of Sanatan Sanstha, Konkan writer Damodar Mauzo says common people should rise up to the occasion to combat the culture of fear propagated by right-wing outfits. Panaji: Almost a decade after the October 2009 bomb blast in Margao brought the shadowy activities of the Sanatan Sanstha into the open, the recent police disclosure that well known Konkani writer Damodar Mauzo also figures on the list of those marked for elimination by the group has hit a raw nerve. 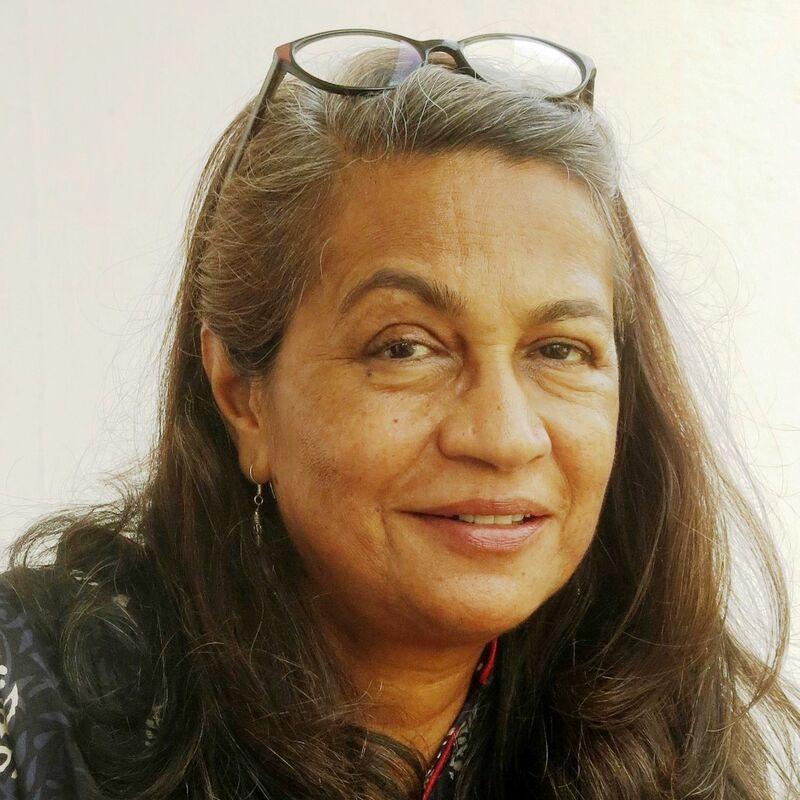 The Sahitya Akademi awardee was provided security cover after intelligence reports from Karnataka alerted the Goa government of the threat to Mauzo. The Goa writer has been in the cross hairs of extremist outfits for some time due to his outspoken criticism of the culture of fear fomented by right-wing extremism. In January 2016, speaking at a seminar in Dandi, Gujarat, Mauzo had said he was proud of his Goan roots because the state is an example of harmonious co-existence, but added that he was ashamed the Sanatan Sanstha had its base there. His scathing attack on Hindutva and the complicity and silence of intellectuals – made in his address at the Sahitya Akademi’s Festival of Letters in February in Delhi – would have not gone unnoticed either. “How free are Indian writers?” was the topic up for debate and Mauzo was disappointed by the superficiality of the other speakers and the tepid response of the audience. With the Sanatan Sanstha headquartered in Goa, many see it relevant to ask: has the government’s soft approach and the unambiguous political patronage the organisation enjoys (from leaders of the Maharashtrawadi Gomantak Party and their families, who are ‘sadaks’ of the Sanatan) only emboldened its members? Two members of the Sanatan Sanstha died when the improvised explosive device they were carrying to plant at a pre-Diwali procession in Margao exploded. Mauzo believes strong action then might have prevented the killings of many intellectuals since. Writer Damodar Mauzo. 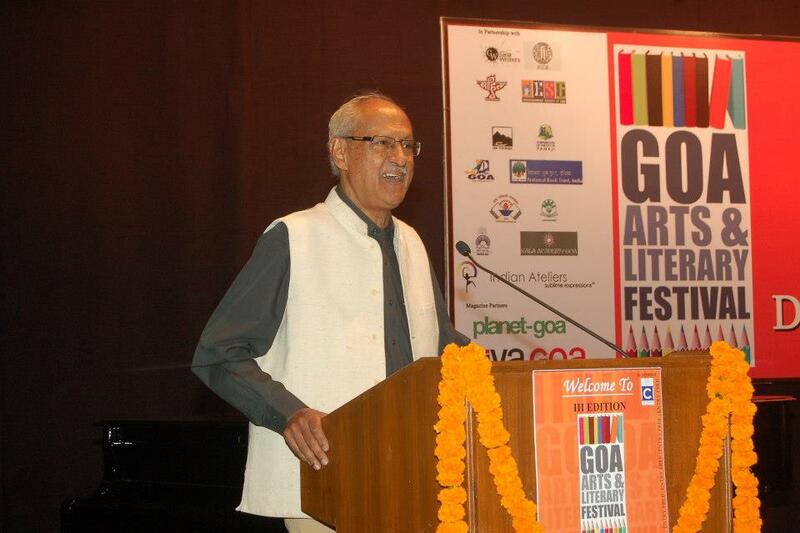 Credit: Goa Arts and Literature Festival. Among the key figures identified by CBI in the 2013 killing of rationalist Narendra Dabholkar is Sarang Akolkar. Akolkar is among four Sanatan Sanstha men who’ve gone missing since 2009 after they were linked to the Margao bomb blast. The Karnataka Special Investigation Team (SIT) has also found links between Akolkar and the men arrested for Gauri Lankesh’s killing, the Indian Express has reported. Mauzo says thatone cannot blame the BJP alone for the Sanatan’s growth and the spread of its toxic ideology. The Congress too showed little inclination to probe the organisation and its activities. Matters have however, only worsened in the last four years, he feels. “Why am I being threatened, can [chief minister] Manohar Parrikar answer this? Now is the right occasion to go to the root and ask for the closure of these rogue outfits. Today it is me, tomorrow it will be somebody else. But unless the common people rise to the occasion and demand an audit of the Sananta Sanstha, not much will come of it,” he says. A public meeting to protest the threat to the Konkani writer has been scheduled in Panaji on August 1. 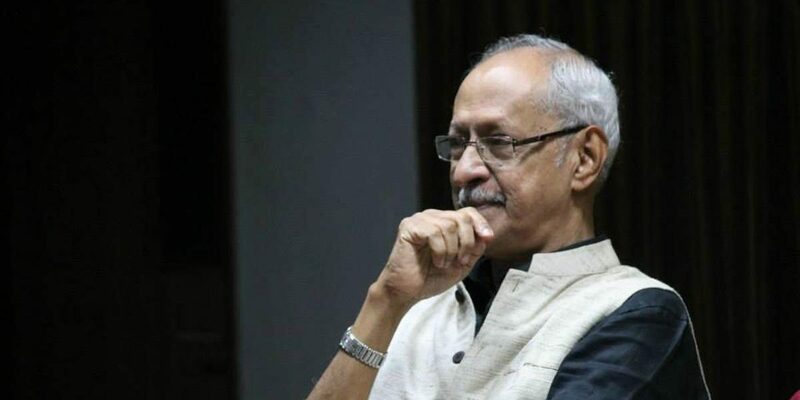 Solidarity has also been expressed by several other writers, with the Indian Writers’ Forum asking the president of the Sahitya Akademi, Chandrasekhara Kambara, to take a stand in the Mauzo case. “As you and the Akademi are well aware, this is not an isolated case. Only a week ago, the Kerala Sahitya Akademi winner S. Hareesh withdrew his novel Meesha, which was being serialised in Matrubhumi, because of threats to him and his family,” the forum said in its letter of July 31. The letter has been signed by Keki Daruwalla, Nayantara Sahgal, Githa Hariharan, K. Satchidanandan, Shashi Deshpande, Sara Joseph and Manohar Shetty. A complex web of handlers, recruiters, facilitators and assassins has emerged from the arrests made by the Karnataka SIT in the Gauri Lankesh murder. The journalist was gunned down on September 5, 2017 outside her home in Bangalore, ostensibly eliminated for her outspoken views on the toxic ideology of the ultra-right groups. The SIT caught a break in the case in early March with the arrest of K.T. Naveen Kumar, the founder of a satellite hardline group Hindu Yuva Sena. Kumar’s arrest led investigators to Parashuram Waghmore, Lankesh’s assassin, who was arrested on June 11. The arrest also prevented the murder of K.S. Bhagwan of Mysuru, who was the next target of right-wing terror groups. Eleven people have been arrested in the Lankesh case so far, with the most recent in Hubli on July 22. As the case unravels, what stands out is that the network Karnataka police calls “a secretive group formed to eliminate those harming Hindu dharma” converges on the Sanatan Sanstha and its sister organisation Hindu Janajagruti Samiti (HJS). “Investigators believe that the secretive group carried out the initial shootings in 2013 and 2015 (Narendra Dabholkar, 2013; Govind Pansare and M.M. Kalburgi in 2015) using core cadre, but with links emerging to the Sanatan Sanstha and HJS in many investigations, including the arrest of a former HJS coordinator Virendra Tawade, by the CBI in June 2016, for coordinating the Dabholkar murder conspiracy, they shifted to a tactic of recruiting people from smaller Hindutva groups to execute the assassination plots. Amol Kale and Amit Degwekar, who were arrested by the SIT in May, were part of the core team who plotted the Lankesh murder. Kale was convenor of an HJS branch and Degwekar, 38, has lived in the Goa Sanatan ashram for over a decade and worked on the desk of the outfit’s mouthpiece, Sanatan Prabhat, at one point. Degwekar also supplied cash for the recruits in the plot. The Sanatan Sanstha claims it was set up in 1990 and shifted base to Ramnathi, Ponda, Goa in the late 1990s. It was registered by a trust deed in the state in March 1999. HJS, a sister concern of the Sanatan, was set up in 2002. It appears to supply foot soldiers for the forceful propagation of its ideology and to give the Sanatan the façade of a ‘spiritual’ centre. Emboldened by the BJP’s rise in the state, the Sanatan Sanstha staged the first All Indian Hindu Convention “for establishment of Hindu Rashtra” in Goa in 2012. The annual convention has since evolved into a forum for propagators of Hindutva and the extreme right to converge and network. In his statement to investigators, one of the first conspirators to be arrested in the Lankesh killing, Naveen Kumar has spoken of how the 2017 Ponda convention offered him a platform to speak his mind about using weapons and arms to “protect the Hindu dharma” and how he could procure them. Kumar found a lot of support for his views and was soon after enlisted for the job.